O’Reilly Family Event Center – Springfield, Mo. The No. 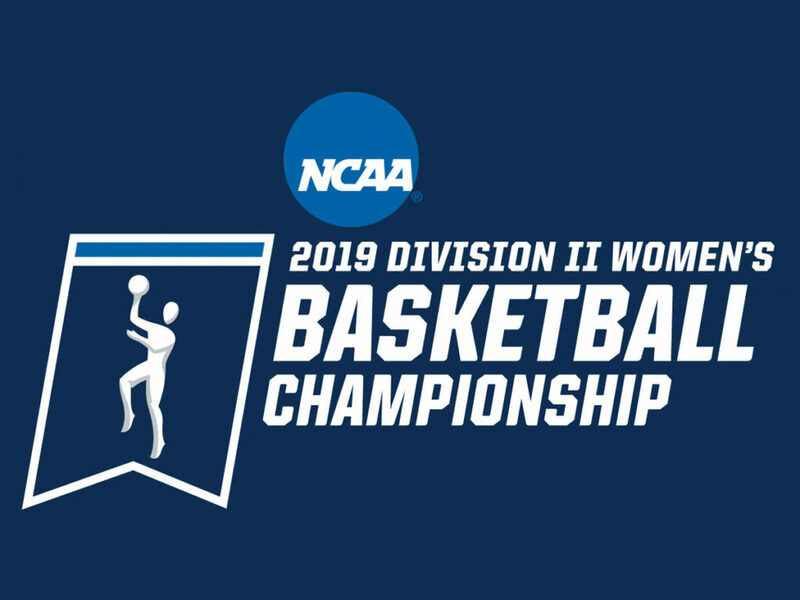 1-ranked Drury Lady Panthers open the NCAA-II tournament on Friday as they host Kentucky Wesleyan at the O’Reilly Family Event Center at 6 pm. Drury is the top seed and the host for the regional. The Lady Panthers are 31-0 and last week won the Great Lakes Valley Conference tournament with a 94-48 win over Bellarmine in the championship game on Sunday. Kentucky Wesleyan is 24-7 and is seeded eighth in the regional. Kentucky Wesleyan is out of the Great Midwest Athletic Conference and received an at-large bid. Friday’s game is a rematch of the season opener, won by Drury 98-60 in Nashville, Tenn. on Nov. 9. The Lady Panthers are 9-1 all-time against Kentucky Wesleyan. The winner of Friday’s game will play the winner of #4 Ashland vs. #5 Northern Michigan on Saturday at 7:30 pm in the regional semifinals. 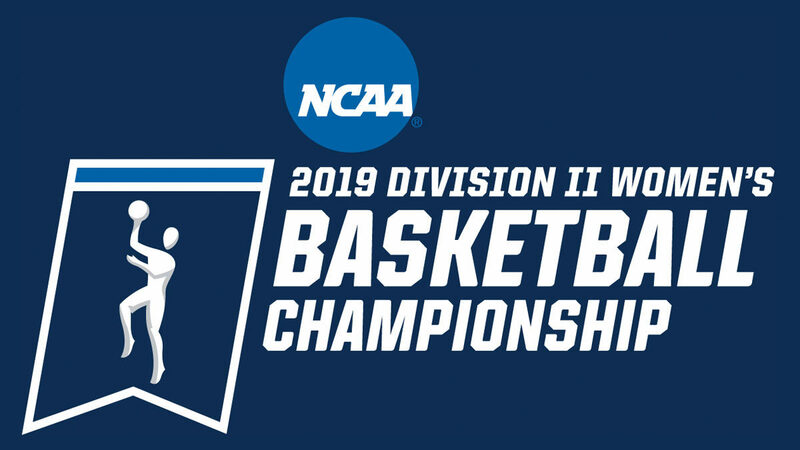 — Four teams in the Midwest Regional are ranked in the NCAA-II top 25 and three in the top 10. The Lady Panthers are ranked number one nationally, and Ashland, despite being fourth in the region, is ranked number four in the national poll. Grand Valley State, the third seed in the region, is tied for 10th in national poll while Lewis, seeded number two in the region, is ranked 20th. –Drury became the first team history of the GLVC to go undefeated in the league’s regular season AND the conference tournament. The Lady Panthers completed an 18-0 league regular season, then won the GLVC tournament title on Sunday. –Drury’s 31-game winning streak is the longest in program history and topped the previous mark of 30 set by their national runner-up team in 2003-04. –This season marks the Lady Panthers third straight 30-win season. Drury went 30-4 in 2016-17, 31-3 in ’17-18, and is 31-0 so far this year. They are 92-5 in the last three years combined with a 52-2 GLVC record in that span. –Last weekend, Hailey Diestelkamp broke the program’s all-time rebounding record previously held by Melanie Oliver (2007-10) with 812. Diestelkamp enters the NCAA-II tournament with 829 career boards. Diestelkamp also broke Drury’s single-season scoring record in Sunday’s win over Bellarmine. She passed Lindsay Ballweg’s total of 644 set in 2009-10. Hailey has 665 points entering the tournament and she needs 32 more rebounds to break the single-season mark in that category. —Daejah Bernard enters the NCAA-II tournament leading the nation in steals with 119 and on Feb. 28, she set a program record for assists in a single season and comes into the regional with 188. The Lady Panthers are making their 16th national tournament appearance in just their 19th year of existence as a program. Drury is 26-15 all-time in the national field and they own an 11-3 record in the opening round. The Lady Panthers have advanced to the round of 16 for three straight season. Drury is 8-3 in program history in the second round, 3-6 in the 3rd round, 1-2 in the quarterfinals, 1-0 in the semifinals, and 0-1 in the national championship game. The Lady Panthers were the NCAA-II runner-up in 2004 and have won three regional championships (2014, 2007, and 2004).